Finding it hard to introduce spring fashion into my wardrobe when it’s still so cold out. I’m tired of heavy coats and boots so I’ve started swapping them out and I’m bringing in blazers, cardigans and sneakers. 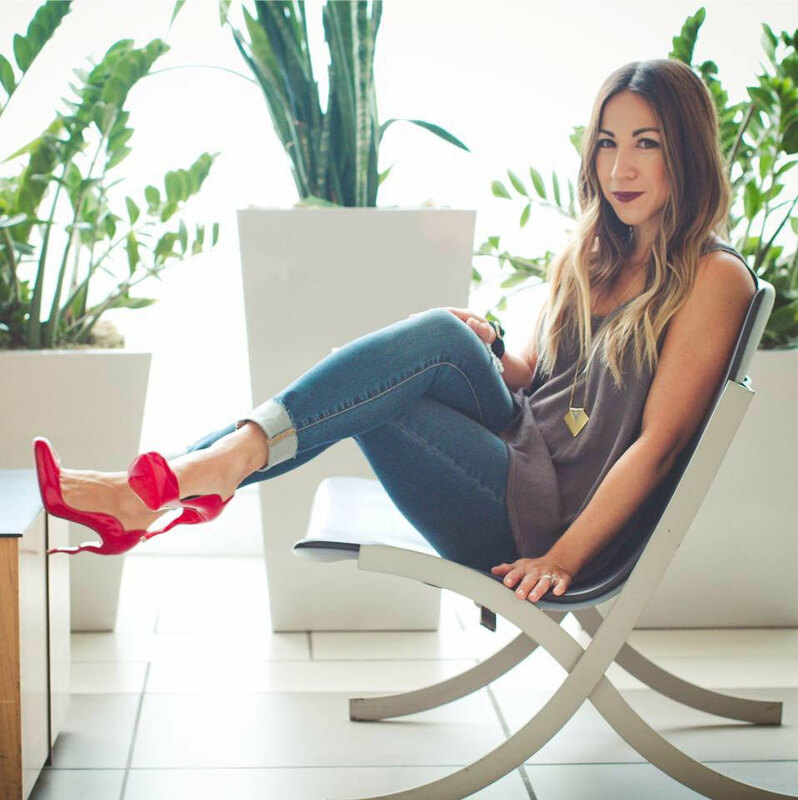 For the latest spring fashion I’ve turned to YOOX to help me find some great winter to spring transitional pieces. Ooh baby! 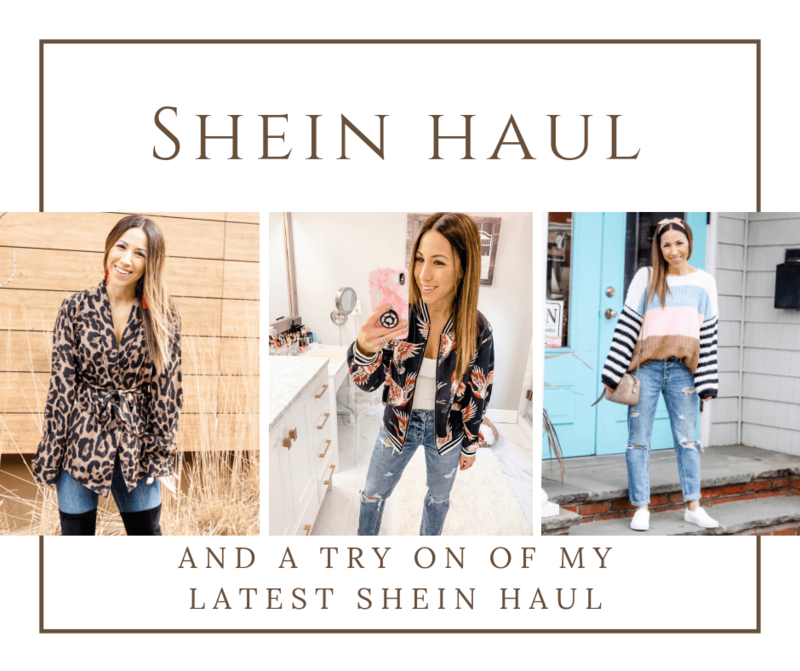 So much good stuff in this month’s SheIn haul! Tons of pieces you can start to wear now as layering pieces and will kick off you spring wardrobe too. As always, everything is super affordable and on trend! Also be sure to check out my IG stories to see a full try on of all these pieces. It’s saved to my highlights on IG so you can access anytime! Happy Sunday friends! Hope you all had a great weekend. Rainy and dreary here which makes it the perfect weather for some online shopping. This month’s shopping cart Sunday has lots of great sale items included. Some of these are items I bought this month or things sitting in my cart waiting for me to pull the trigger. And in case you missed it January’s Shopping Cart Sunday post can be found here. If you caught my IG try on session last week then you saw these 3 affordable sweaters from Red Dress Boutique. All are affordable and perfect to wear now and for the next few months.